Learning begins long before a child starts kindergarten. Sunbeam Family Services Early Childhood Program is a leader in early childhood education, preparing children and their families, prenatal to five, to enter kindergarten with the skills necessary to be ready for school and life. Studies show that early learning strengthens a child’s verbal and math abilities, prepares them socially to interact with others, teaches them self-regulation skills and supports development to the fullest potential. Sunbeam helps families who might normally have difficulty in accessing high quality early learning and care programs by providing home-based and full-day, full-year center-based services free of charge. In addition to education, families are matched with a Family Advocate that helps parents problem-solve, locate necessary resources within the community and to set and achieve individual goals. A family advocate holds a degree in family life education and helps approximately 32 families. Family engagement is an important component of Sunbeam’s Early Childhood program. I became a family advocate because I enjoy working with families and feel the need to help others. 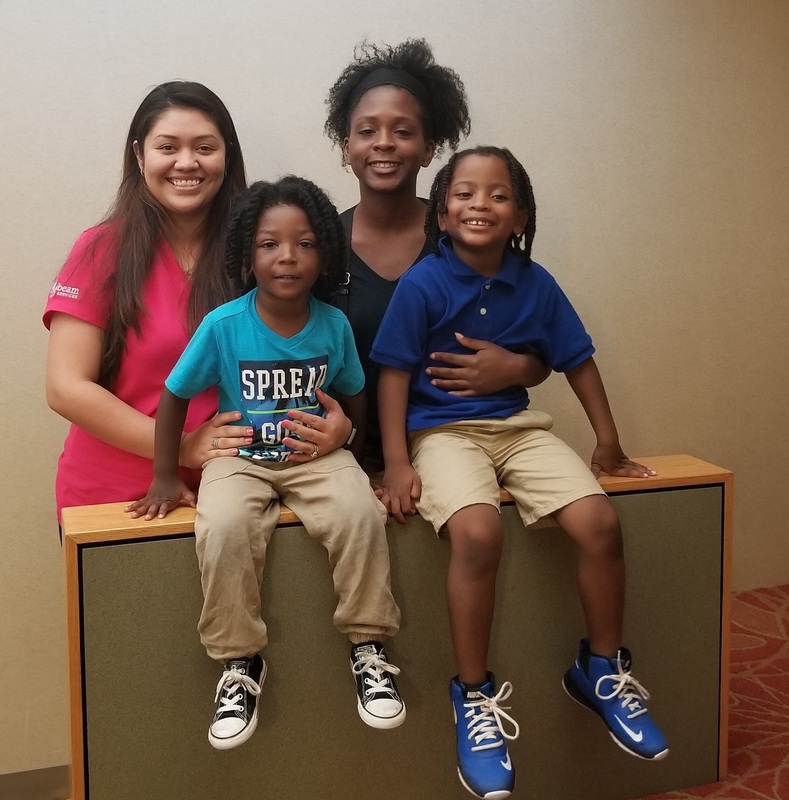 The favorite part of my job is seeing parents overcome obstacles and accomplish their goals. Also, being able to interact with their children. A family advocate helps the family by empowering them to advocate for their family and advocating for them when they are unable to, providing understanding as well as resources that are available around the community. There is no typical day for a family advocate. Keeping a flexible mindset is necessary. We adjust to meet the needs of our parents. Also, children who are a part of Sunbeam’s Early Childhood Programs have access to free medical, dental, mental health and family support services. To walk alongside our families, we support and partner with early childhood programs across the metro-area including Oklahoma City Educare, Tony Reyes Bilingual Early Childhood Center and Emerson Alternative High School Early Childhood Center, to name only a few. If you would like to see our complete list of schools, visit FIND A SCHOOL.